Sapphires offer a rainbow of colour options and due to their hardness and wearability, are ideal for use in fine jewellery. The most well known type of sapphire is the blue sapphire, which can range in colour from deep royal blue (known as Australian Blue) to light periwinkle shades. However, blue is not your only option when purchasing a sapphire. Unbeknownst to many, sapphires are part of the larger corundum family, a type of crystal that also includes the gemstone Ruby. Rubies are red corundum, and all other corundum, from pink and green to yellow and blue, are known as sapphires. Sapphire is the birthstone of September. 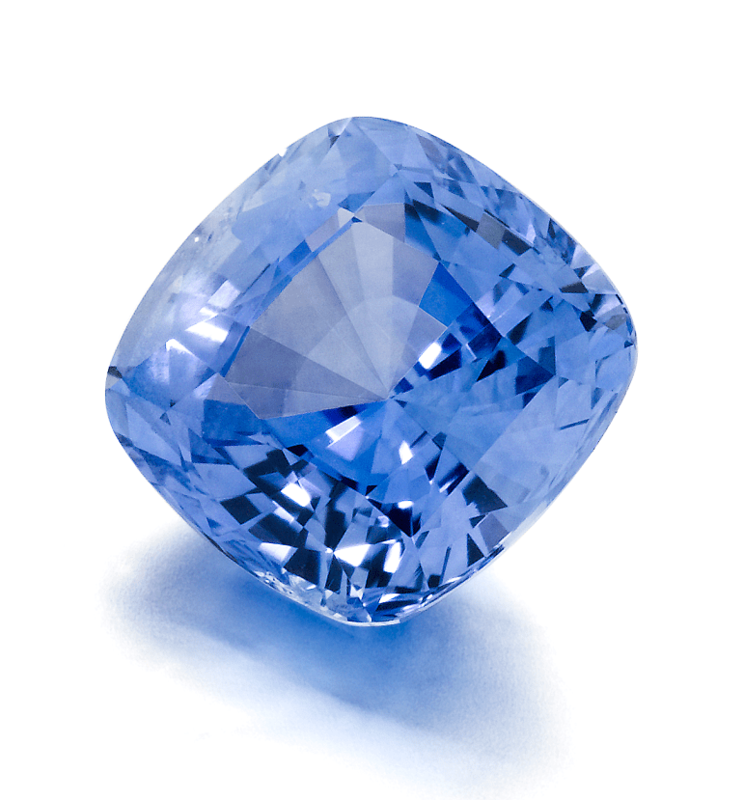 The value of sapphires comes from the intensity of their colour and clarity. Deeply coloured natural sapphires are the most valuable of all sapphires. Sapphires of lighter hues or less intense colour can be heat treated to achieve more intense colours, and can often be a very affordable option for jewellery. Improving the quality of gemstones by treating them is common practice. Some treatments are used in almost all cases and are therefore considered acceptable. Treatments of gemstones should be declared by the seller at all times. Ancients believed the Ten Commandments were written on Sapphire tablets. It is not only considered to be the stone of faithfulness but the gem of devoted love. Diamonds are the hardest substance on earth, graded 10 on the Moh’s Hardness Scale. Sapphires, or corundum, are graded 9 on this scale, and are thus very resistant to scratching and chipping and ideal for use in jewellery, particularly jewellery such as engagement and wedding rings that are worn daily.